As large water features and high turnover requirements continue to gain popularity, the cost of energy does not! 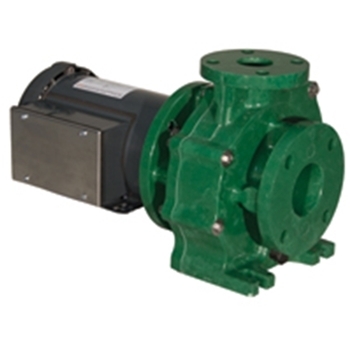 The highest efficiency pumps available for water garden applications - where you need them most, in high flow! The Sequence Titan Series is sure to cover most large scale water feature requirements.